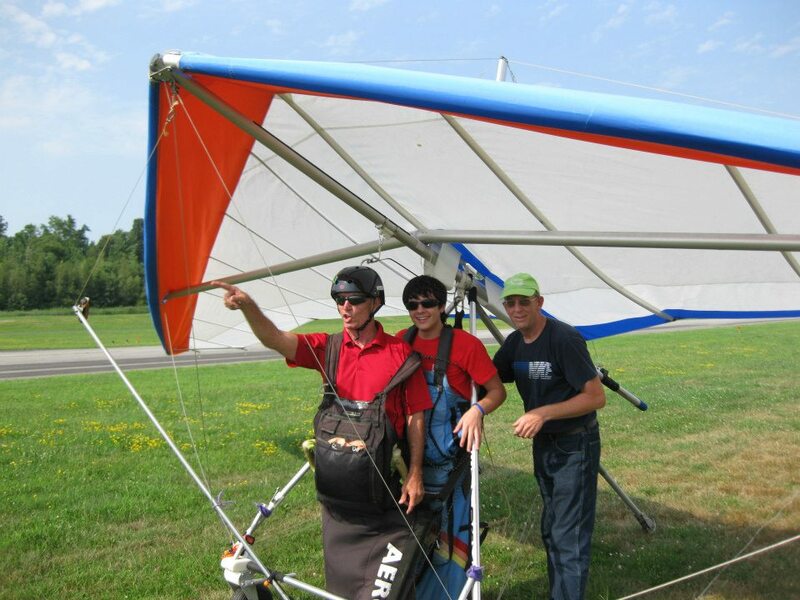 Hang Gliding in New Jersey and New York with Hangar3! Interstate 84 West to Middletown exit 3W (Dolson Ave) At the second traffic light turn right (Dolson Town Rd). Go approx. one and a half miles to the stop sign. Turn right on Airport road. One half mile the airport is on the left. Park outside the fence and walk onto the airport, and you will see us there. New York Thruway (87) exit at Harriman/Monroe/Route 17 West. Route 17 East to Middletown exit 121 to Interstate 84 West. Follow above directions.